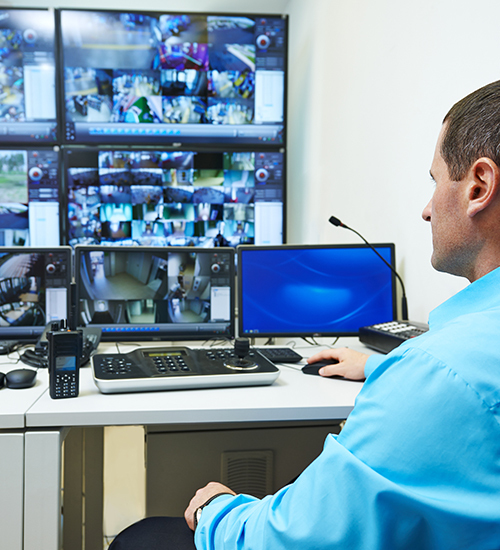 Our remote monitoring service is designed to control larger areas or premises such as large businesses, industrial sites or factories - but can also be utilised to protect what matters most at home. Apex Alarms provide an effective 24hr remote monitoring service. If your alarm system is triggered, our professional team are ready to respond. Depending on your application, we can tailor your response to include notifying keyholders and/or your local Police. If you are worried about the safety of your premises when vacant, speak to our Somerset team about alarm monitoring.